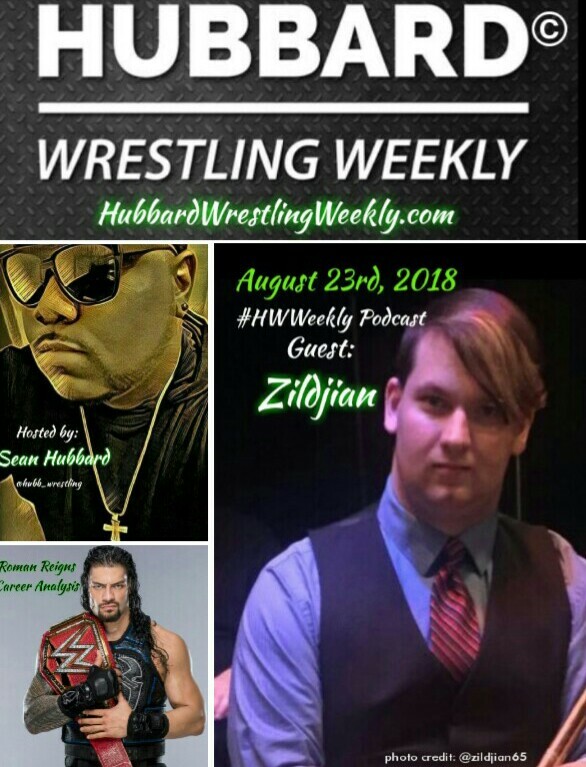 In this episode of the #HubbardWrestlingWeekly Podcast, our guest is Youtube/Music artist Zildjian. Host Sean H and Zildjian speak about one of the most talented superstars in WWE, Roman Reigns! Why does he get such mixed crown reactions? Is he the new John Cena? Is he a future WWE Hall of Famer? All these questions and more will be address on episode 14 of the #HWWeekly podcast. Click play and enjoy.